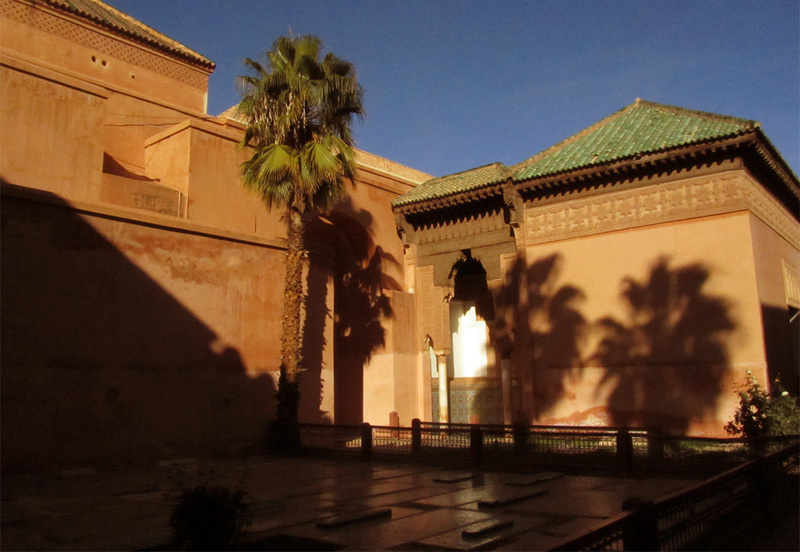 Immured and forgotten for a long time, the mausoleums of the powerful Saadian dynasty are among the must-see buildings of Marrakech since they were rediscovered. The Saadian sultan Ahmed el-Mansour had his tomb built in the southern part of the Medina at the end of the 16th century. 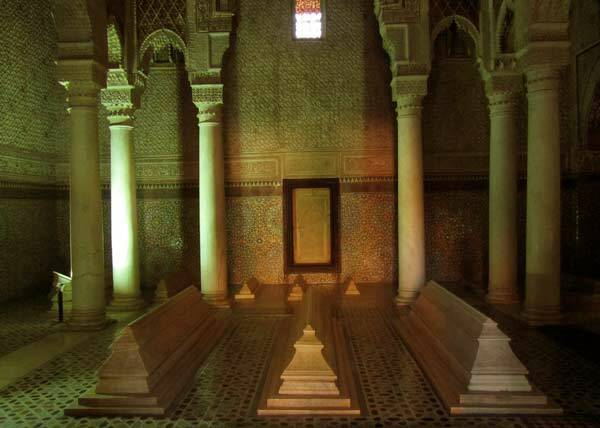 Four sultans as well as 62 of their relatives, wives, secondary wives and children rest in the Saadian Tombs (French: Tombeaux Saâdiens). After his accession to power, the Alawite sultan Moulay Ismail walled up the tombs that no expense had been spared on. The necropolis was rediscovered by chance in 1917 during archeological excavations. The tombs consist of two mausoleums that are surrounded by a beautiful garden. All rooms in the mausoleums are generously decorated with mosaics and expensively carved cedarwood ceilings. Some of the honeycomb archways are supported by marble pillars. The bigger one of the mausoleums is divided into three rooms. Ahmed el-Mansour is entombed in the “Chamber of the 12 pillars” — the most splendid of these rooms. Besides the tomb of the sultan, the room also contains several tombs of children. Its cedarwood cupola rests on 12 tall pillars made of Carrara marble. 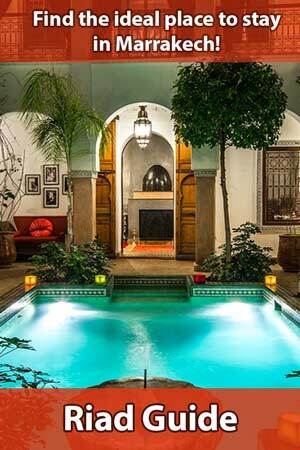 Not least because of the singular lighting conditions, the cupola and the excellent stuccoworks form an impressive ensemble of Andalusian-Moorish architecture. Today, the forgotten burial site in the southern part of the Medina is one of the most important architectural monuments of Marrakech. 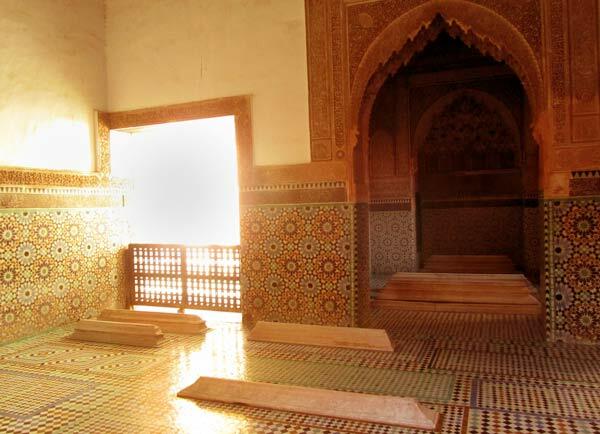 The Saadian Tombs are reminiscent of the Al-Hambra in Spanish Granada. The garden surrounding the two mausoleums invites you to take a rest. Unfortunately, the Saadian Tombs belong to the most popular sights, so in the main season you should wait until late afternoon if you want to avoid the crowds of tourists. 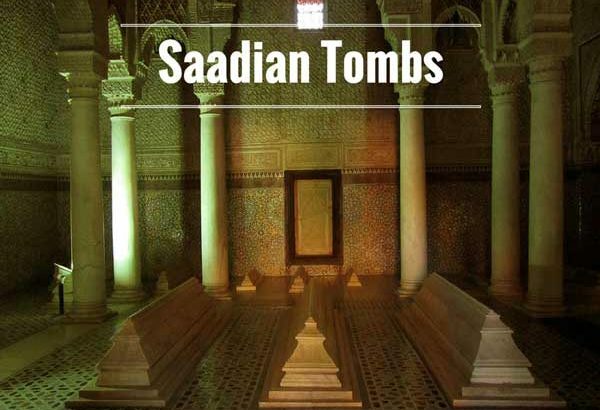 You can visit the Saadian Tombs daily from 09:00 a.m. to 12:00 p.m. and from 03:00 p.m. to 06:00 p.m. The complex is also accessible by wheelchair. 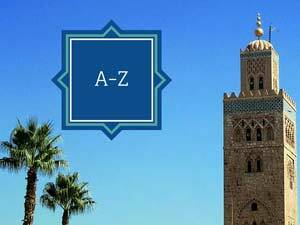 Admission to the Saadian Tombs is 10 DH. 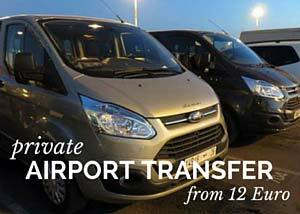 The IAA-Cards issued by the National Committees of the International Association of Art are accepted here.